Eshowe is a little town on the north coast of Kwa-Zulu Natal, South Africa. Just under 100 kms from the bustling seaside town of Ballito and the industrial centre of Richards Bay respectively, the town of Eshowe is to be found in the hills overlooking the hot and humid coastal plains of Zululand. The lush and refreshing climate attracted the settlers and the Zulu Prince Cetswayo, who built his kraal in the area. A mission station was built in 1861 and during the Anglo-Zulu war of 1879 the mission was fortified and renamed Fort Ekowe. The present day market town of Eshowe has two shopping centres, a major hospital and schools all serving the population of approximately 15 000 people from within the town and the surrounding areas. Surrounded by the Dlinza Forest, this jewel of a town is perfect for investment in a retirement or holiday home. 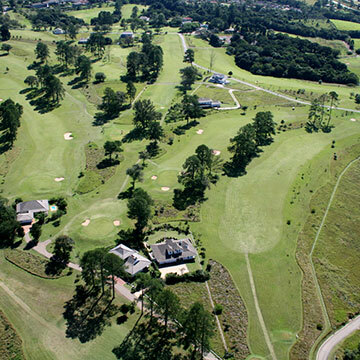 The Eshowe Hills Eco and Golf Estate has property for sale Eshowe. Eshowe Hills is becoming a popular place to purchase property, with a reputation as a safe and secure village. Combine this with an amazing location, beautiful views and a perfect climate; it is a perfect place to retire. Whether you are looking forward to retirement or wish to purchase property for sale Eshowe as a holiday getaway, the estate not only is a nature lovers dream but combined with a range of luxury facilities within the estate, including a tennis court, a gym, a bowling green and a golf course, you are guaranteed never to be bored. Get the best of both worlds in one exciting location. Access to the wonderful beaches of Kwa-Zulu Natal, the big 5 Game Parks and shopping centres with all the popular outlets and restaurants with a short trip home to the peace and tranquillity of Eshowe Forest Hills.